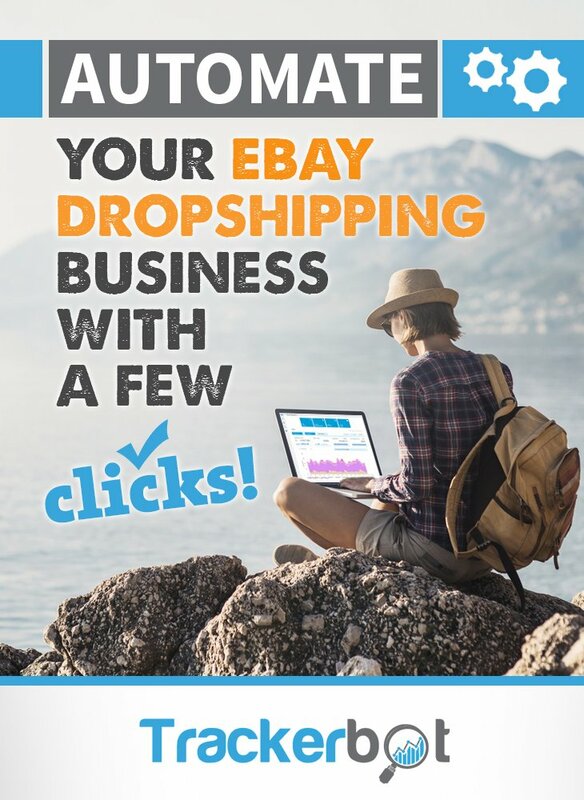 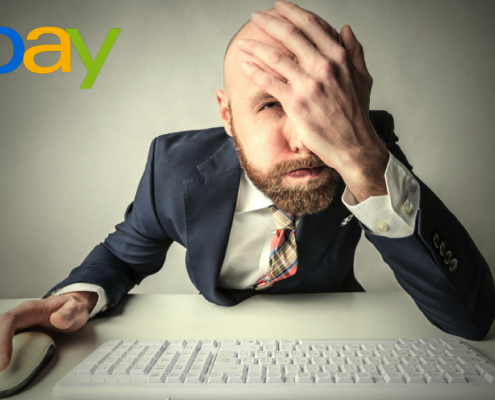 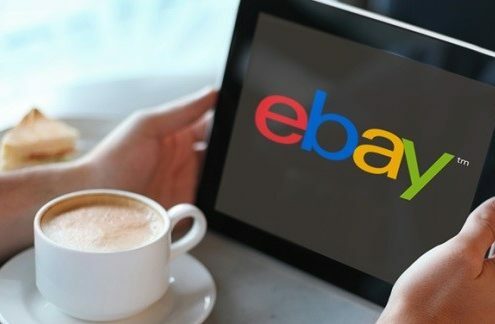 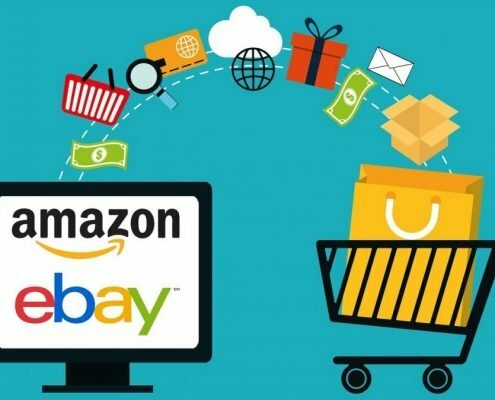 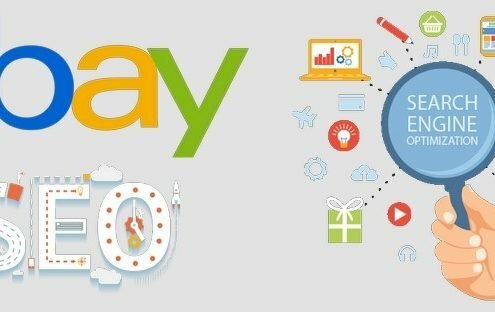 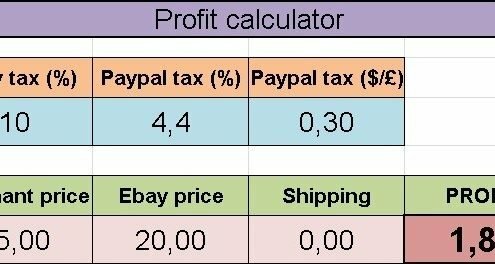 Get weekly updates with the latest news from the eBay dropshipping world! 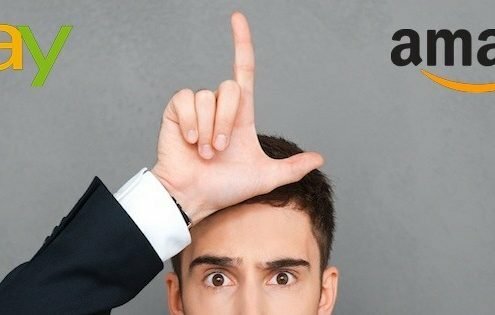 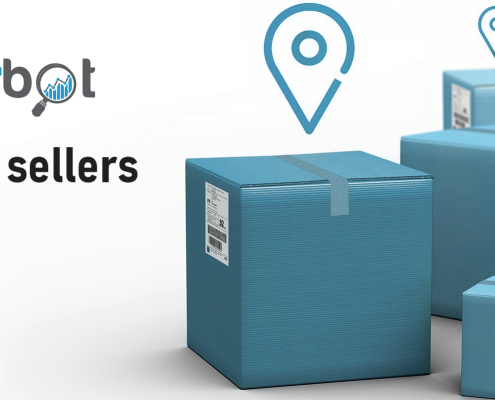 Trackerbot for Amazon sellers is here! 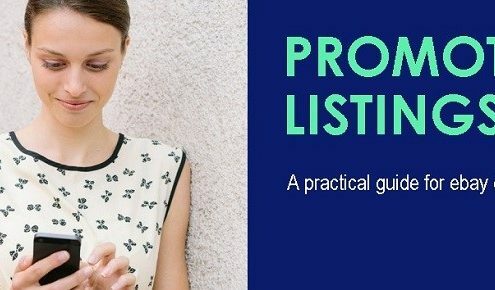 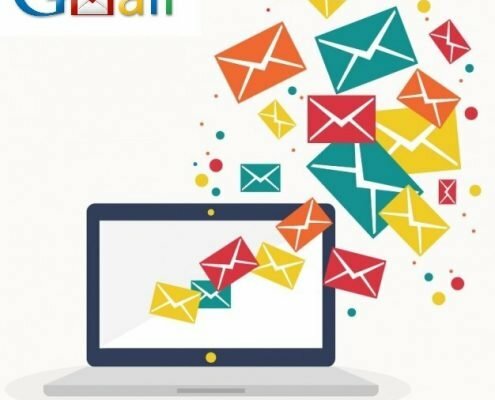 https://blog.trackerbot.me/wp-content/uploads/2018/11/proship-track-and-trace.png 799 2081 trackerbot.me@gmail.com https://blog.trackerbot.me/wp-content/uploads/2018/06/logo-300x65.png trackerbot.me@gmail.com2018-11-14 07:59:242018-11-14 09:40:46Trackerbot for Amazon sellers is here!